The number of people who own beautiful hardwood floors in the United States is very high. More and more people have an interest in installing hardwood floors in their homes. The most important thing is learning how to take good care of this valuable amenity. The market has several approaches to caring and cleaning for this hardwood. This article will give you some of the top recommendations if you want to maintain its long-lasting performance and luster. Hardwood flooring is a highly desirable feature for any property or homeowner. The endless selection and brilliant shine are sufficient to attract anyone who wants to install hardwood floors. The material is more expensive than standard laminate floors and looks similar. Even though there is nothing wrong with these two alternatives, hardwood floors have a distinctive appearance that will make any interior decoration on the drool. 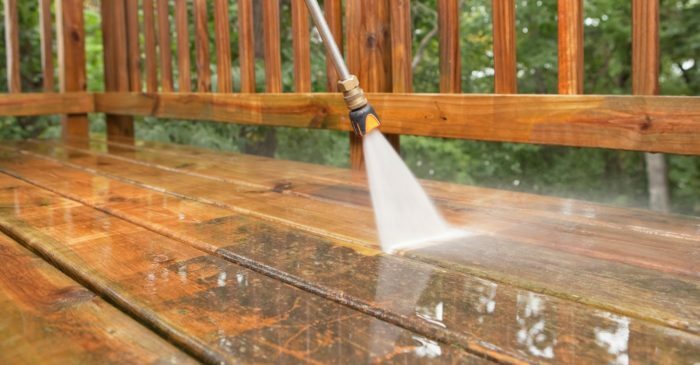 Apart from cost, the other challenge of wood is the amount of effort that you will need to put in while caring for the surfaces. The beauty of it is that there are several ways of taking care of your hardwood floors. 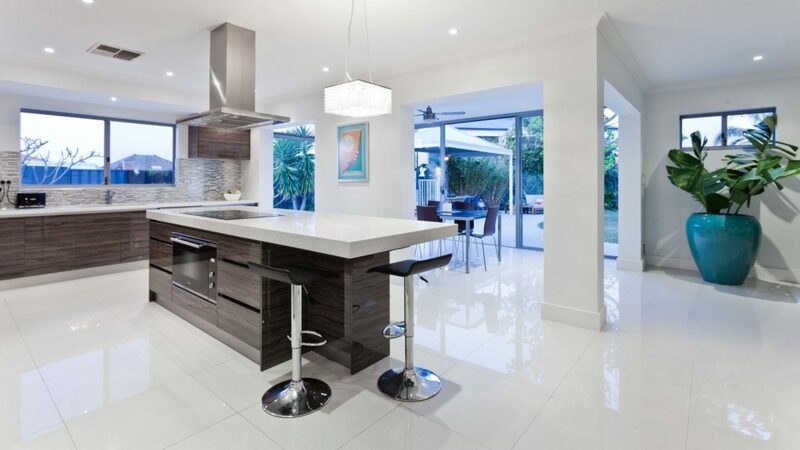 South Florida Contracting Services can help you in installing and maintaining your hardwood floors. Here are some simple tricks and rules that you can use to take good care of your beautiful hardwood floors. As the homeowner, the first thing is to avoid the use of shoes or heavy foot and animal traffic on the floor as much as possible. This step plays a critical role when it comes to enhancing the aesthetic appeal of the surfaces. Besides, homeowners need to use a soft and dry mop or cloth to sweep over the surface gently each day. In case you have a business or commercial building, you should look for other ways of protecting your hardwood floors because they experience a lot of traffic. For instance, daily sweeping, regular cleaning, and wax sealants will enhance the luster longevity and shine in the finish. Make sure that your furniture has protective stoppers on the legs or you can put a rug underneath. These measures will reduce the chances of scuff marks and scratches and excessive friction from the legs of the furniture. You also need to use the right cleaning solutions when using the sanitizer or soap. Any wax coating of its sensitivity can be jeopardized if you use a harsh soap or chemical solution. Make sure that you are buying solutions that are specially manufactured for hardwood floors. It will make sure that you don’t strip any protective sealant or fade custom finishes. Hardwood floors can last you for an extensive period with proper maintenance and upkeep. However, you will need to replace them at some point South Florida Contracting Services offers the best solution. Hardwood replacement is an incredible investment that will increase the value of your property and boost the appeal of your interior instantly. The most important thing is to choose a licensed general contractor who has a specialization in hardwood flooring. South Florida Contracting Services have the right resources and training to offer qualified services, professional guidance, and outstanding results.